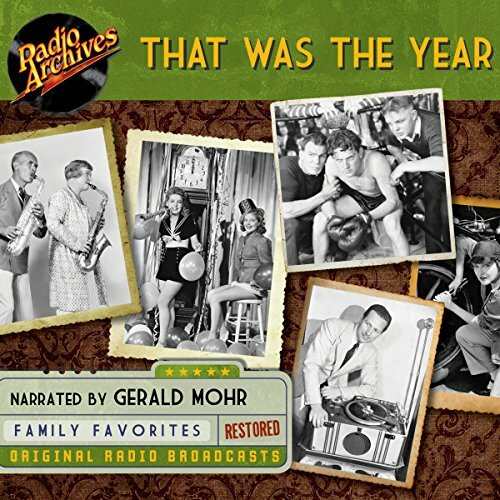 Showing results by author "Transcription Company of America"
In the 1930s, radio was still a new form of entertainment, bringing news, sports, comedy, and drama into millions of Depression-era homes throughout the country. 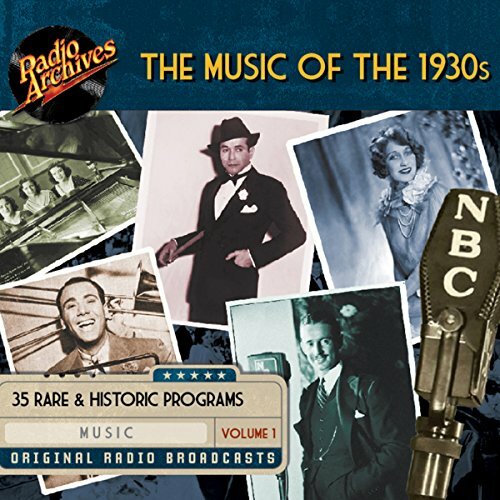 Despite the economic conditions, Americans were still in desperate need of entertainment, and radio was there to give it to them - free, with just a flick of the switch and a turn of the dial. Bring history back to life through Jim Hodges' historically accurate, exciting, and edifying audio recordings. 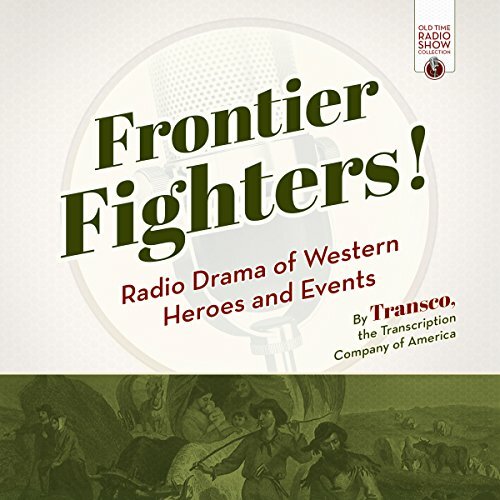 This radio drama, originally broadcast in the 1930s, tells epic narratives of those fearless wanderers and adventurers who first broke the trails of the Old West! Frontier Fighters is not your typical Western drama; in this series, you will retrace the steps of heroes who, despite incredible odds, explored and conquered the West. First heard in 1937, That Was the Year consisted of 39 15-minute-long shows featuring historical vignettes dramatizing key moments in the lives of men and women whose contributions had significant impacts on the history of the modern world between the years 1896 and 1934. 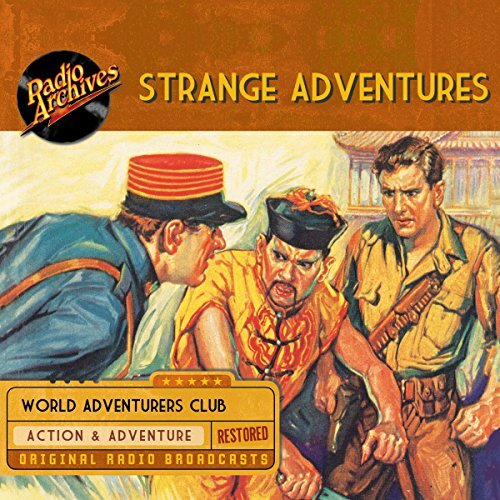 In the throes of the Great Depression, Strange Adventures offered relief from the troubles of everyday life by whisking listeners to faraway places where excitement beckoned and danger lurked around every corner. A barbershop quartet encouraged listeners to join them in the World Adventurers Club, where there was always some globetrotting explorer who had just returned from some thrilling adventure that he was willing to share.